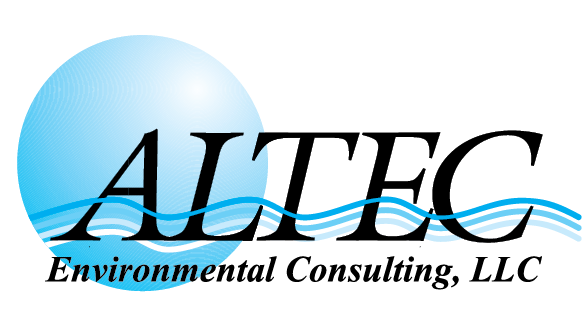 ALTEC’s industrial hygiene services include the identification, evaluation and control of physical and chemical hazards in industry, commercial buildings, healthcare facilities and residences. We offer solutions for Industrial Hygiene or Occupational and Environmental Health and Safety (OEH&S) based on a commitment to protect the health and safety of the workplace and the community through extensive knowledge and experience. Our Certified Safety Professionals (CSP), Certified Hazardous Materials Managers (CHMM), Industrial Hygienists, Microbial Consultants and Industrial Hygiene Technicians are professionals dedicated to the health and well-being of workers in all work settings. These professionals work to both establish healthy workplace environments and prevent downtime and economic loss. To accomplish these goals, our professional staff identifies hazards and potential dangers, makes recommendations for control and provides training and education to ensure that the proper procedures are followed.